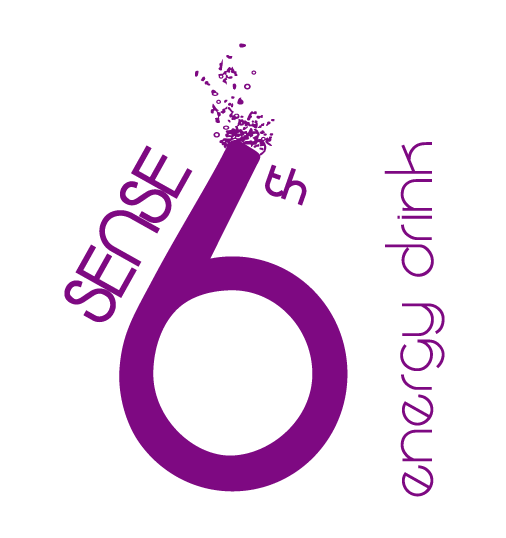 Lapart, new partner of 6th Sense Energy Drink. Lapart, probably one of the bars that all Fribourgeois and NH hotel customers know, has decided to trust our company for the creation of personalized cans at their effigy. 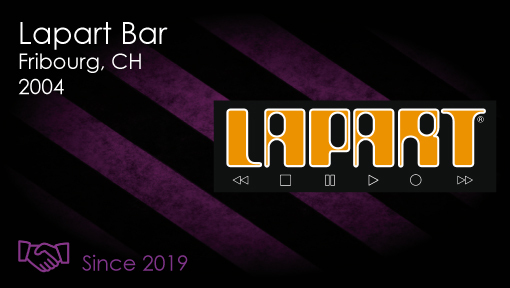 Lapart is one of the first bar that has dared to offer energy drinks different from Redbull and this for years. It must be said that Lapart was a precursor, on the place Fribourg, in the customization of cans. But following the tasting of our products, the choice was quickly made and that’s how you will have the chance to find our products in their bar at the Grandes-Places 14 in Fribourg, in the coming weeks! For our two local companies it has once again been important to work together and strengthen synergies between local companies. We are very happy with this new partnership. LAPART is small, but the size doesn’t matter! We guarantee a perfect confidentiality of your informations and a safe shopping.